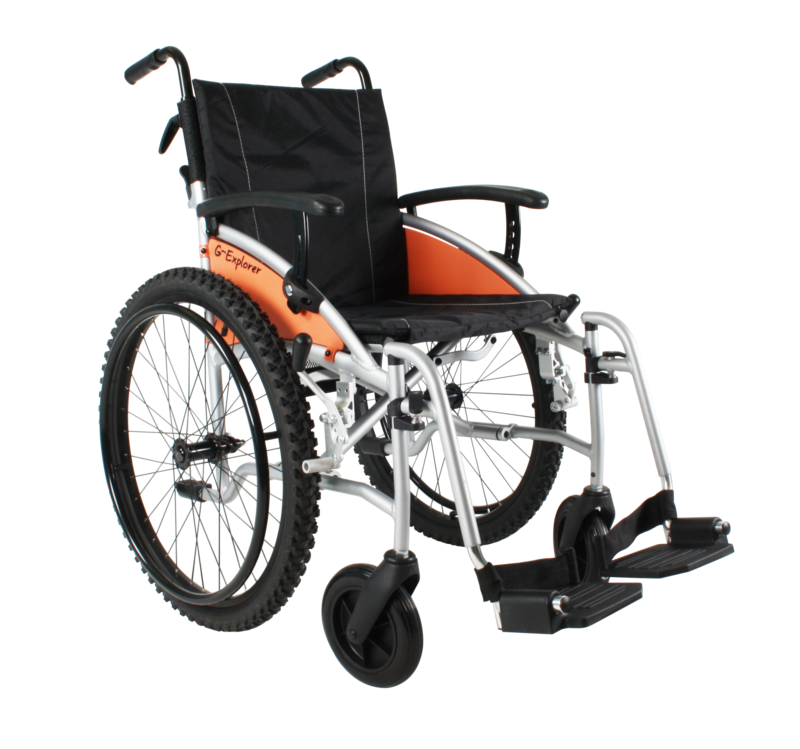 The all new Excel G-Explorer Wheelchair is an all terrain wheelchair that combines MTB (Mountain Bike) wheels with a proven lightweight durable frame to give you the control that you need. The Excel G-Explorer is suitable for all surfaces, with a 24″ rear wheel its perfect for rough terrain, with the ability to remove the rear wheels it will fit easily into most boots just simply press the button in on the rear wheel and it will come off in your hand no tools required! 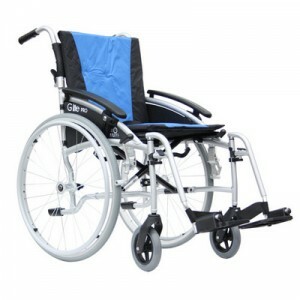 With height adjustable armrests it allow for a variety of positions to offer the maximum amount of comfort. 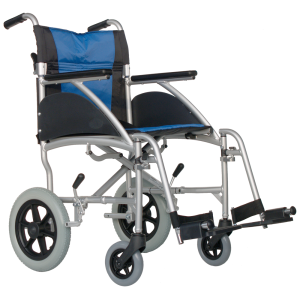 The Excel Globetraveller Lightweight Wheelchair is a lightweight wheelchair that it available in 2 sized rear wheels, complete with a half folding back, this wheelchair has a lightweight frame for ease of lifting. 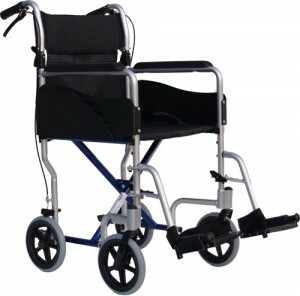 Complete with full arm rest which offers a greater deal of comfort. 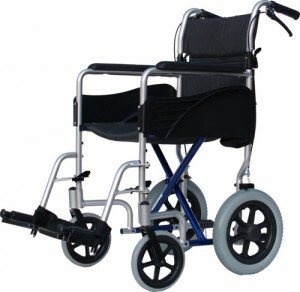 Also with a larger front castor than most this wheelchair can go better over rough terrain, this wheelchair is also perfect for short trips or hospital visits with its sleek look and design it doesnt look like a bog standard wheelchair.